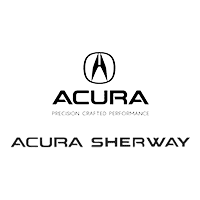 At Acura Sherway we’re dedicated to customer satisfaction. 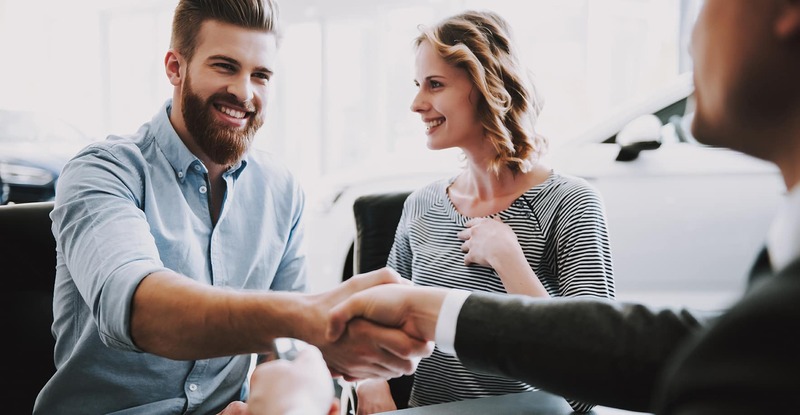 If you loved buying your Acura from us, make sure to refer us to a friend or family member. They’ll receive the same high-quality customer service that you experienced for yourself and you’ll receive $100. Any time you refer someone to us and they buy or lease a vehicle, we’ll send you a cheque for $100. It’s that simple.